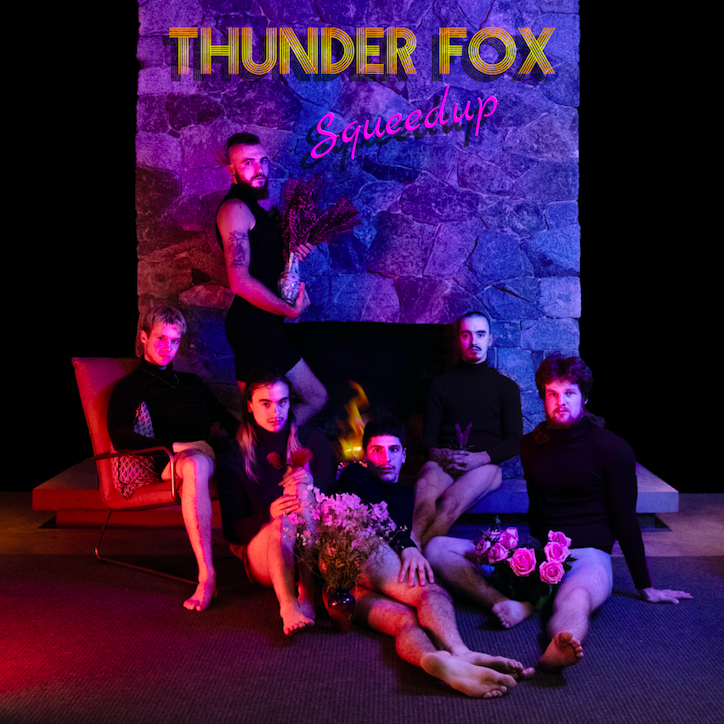 We are so excited that Thunder Fox are our newest family members! It’s invigorating when you hear a sound that can’t be contained within one genre. This goes for Thunder Fox and their new single ‘Squeedup’, released today by Sydney’s six piece band of brothers. This masterpiece is the kicker following six months of international shows for ThunderFox; a European summer tour collecting fans and adding streams across the globe in countries such as the Netherlands, Germany, France and Spain. 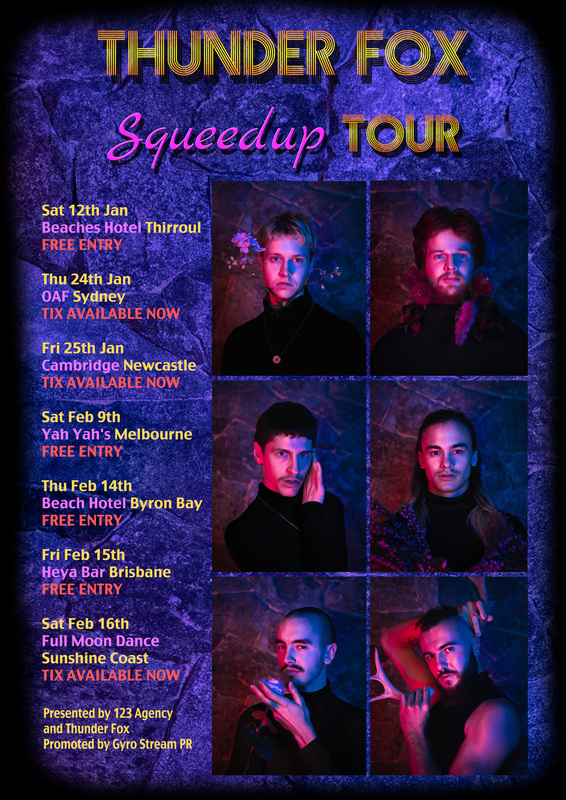 Supporting the likes ofOcean Alley and The Living End, Having been recently signed with 123 Agency, this bass ’n’ drum funk powerhouse is back with a vengeance with ‘Squeedup’ and a 2019 tour announcement to knock the socks off. ‘Squeedup’ is OUT EVERYWHERE now. Catch them live in Australia at the below dates.